Thales, a leader in critical information systems, cybersecurity and data security, announces the results of its 2017 Thales Data Threat Report, Federal Edition, issued in conjunction with analyst firm 451 Research. When it comes to data breaches, 34 percent of federal respondents experienced a data breach in the last year and 65 percent experienced a data breach in the past. Almost all (96 percent) consider themselves “vulnerable,” with half (48 percent) stating they are “very” or “extremely” vulnerable. This number is higher than any other U.S. vertical polled for the 2017 report. Sixty-one percent of U.S. federal respondents are increasing security spending this year – up from last year’s 58 percent figure. But when compared to other industries this number is markedly lower (81 percent of healthcare respondents, 77 percent of retail respondents and 78 percent of financial services respondents claim to have increased spending). The federal spending figure may explain why 53 percent of federal respondents cite lack of budget and lack of staff (also 53 percent) as the top reasons for data insecurity. Thales e-Security is the leader in advanced data security solutions and services that deliver trust wherever information is created, shared or stored. We ensure that the data belonging to companies and government entities is both secure and trusted in any environment – on-premise, in the cloud, in data centers or big data environments – without sacrificing business agility. 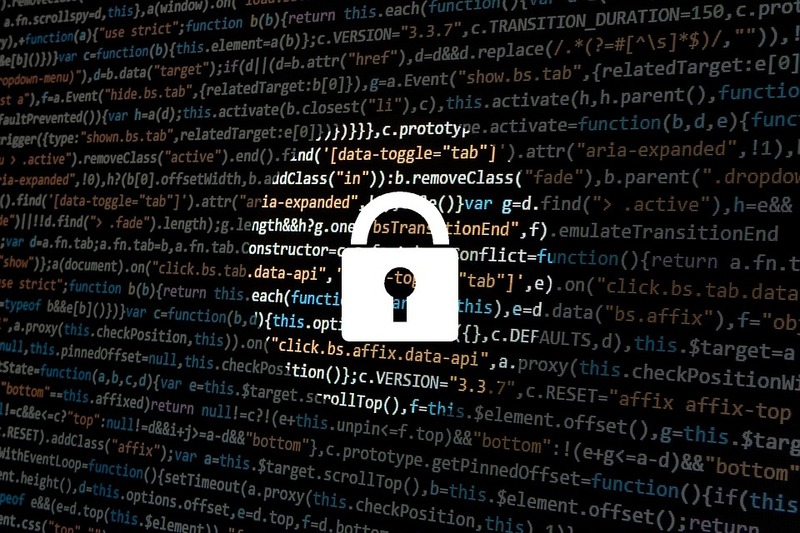 Security doesn’t just reduce risk, it’s an enabler of the digital initiatives that now permeate our daily lives – digital money, e-identities, healthcare, connected cars and, with the internet of things (IoT), even household devices. Thales provides everything an organization needs to protect and manage its data, identities and intellectual property, and meet regulatory compliance – through encryption, advanced key management, tokenization, privileged-user control and high-assurance solutions. Security professionals around the globe rely on Thales to confidently accelerate their organization’s digital transformation. Thales e-Security is part of Thales Group.